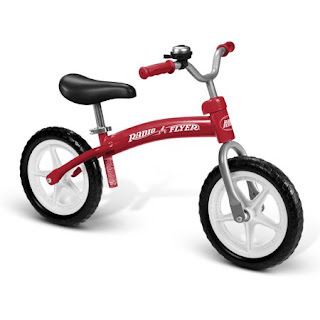 Walmart has the Radio Flyer Glide & Go Balance Bike on sale for just $34.94 (regularly $99). 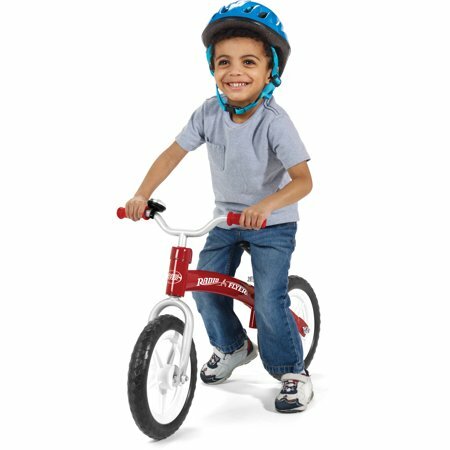 The Radio Flyer Glide & Go Balance Bike boosts your child's confidence by giving them a more fun and effective way to learn how to ride a bike. No training wheels are needed and it comes with a fun bell on the handlebars so you can hear them coming. This pedal-free beginner bike allows them to focus on balance, preparing for a two-wheeler in no time at all.